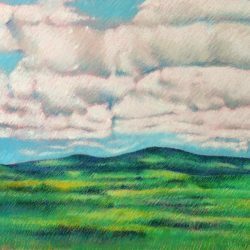 Merrilee Drakulich is a landscape artist residing in Pennsylvania. 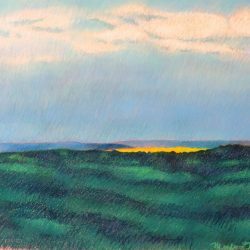 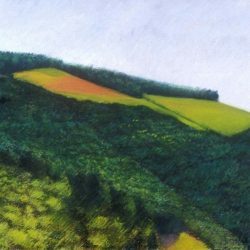 She has worked in oil pastels for more than forty years, focusing on an interplay of light and shadow through her minimal approach. 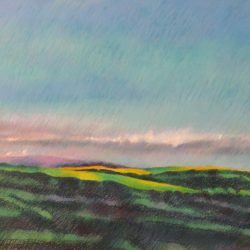 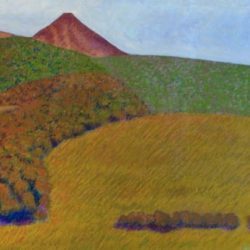 Having traveled extensively, her paintings are reflections on the landscapes and seascapes of Ireland, France, Germany, Japan, and Jamaica as well as the United States. 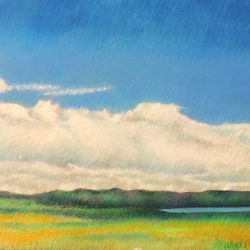 Drakulich received a Bachelors of Fine Arts in Studio Art from Indiana University and a Master of Arts in Studio Art from California State University. 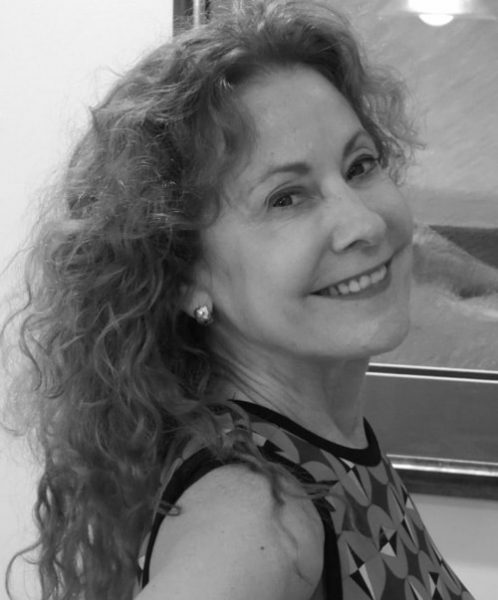 Her work is shown throughout North America, West Indies, and Europe.